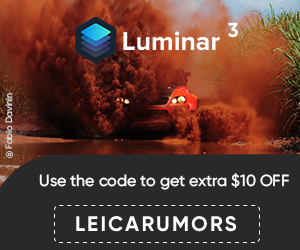 Focus Camera currently has the black Leica M10 in stock. 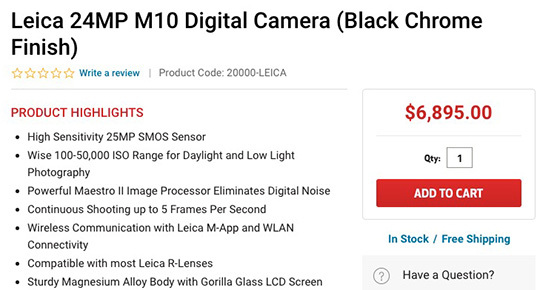 Limited numbers of M10 cameras are available and they will sell out fast. 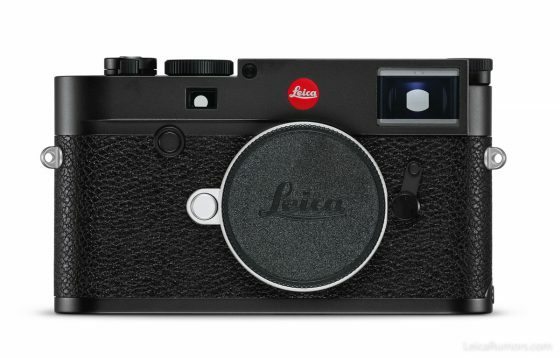 This entry was posted in Leica M10 and tagged in stock. Bookmark the permalink. Trackbacks are closed, but you can post a comment.